Priceless Energetic Lessons and Tools as Your FREE Gifts to give you a Jump Start to Transforming Your Life! Gain insight, clearings and tools from 24+ Speakers, You can use to Transform Your Life! Each Speaker has something of value to share with you, to Empower You! Get Daily Energetic Support and Get Your Questions Answered. Call in Live or submit your Questions in the Q&A box to get your issues addressed and have the support of a Global Community of like Minded Individuals. Are you ready to Transform Your Life? 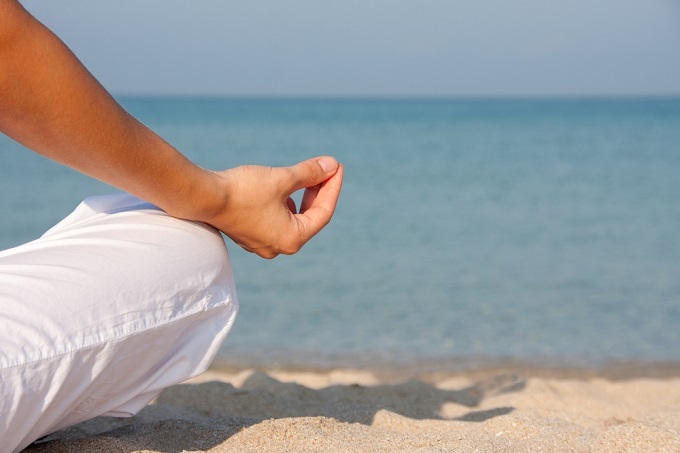 Do you want to feel more Empowered and Uplifted? 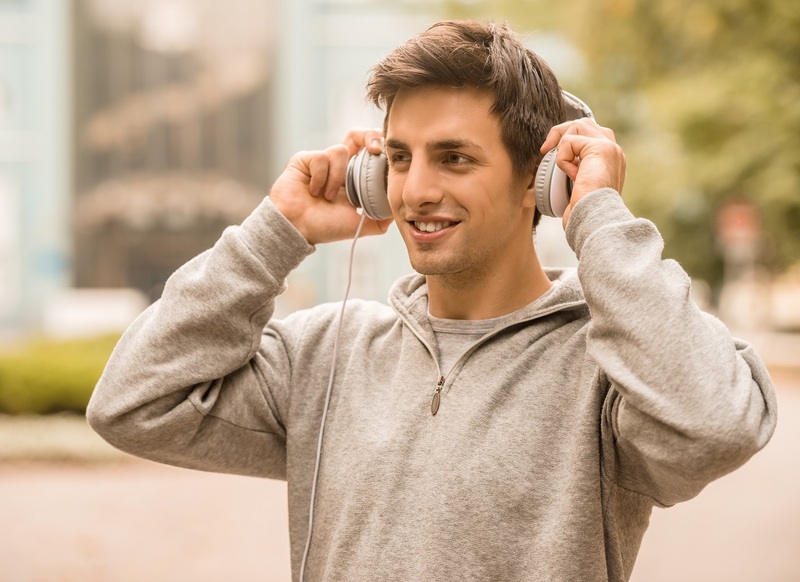 By listening to these Live Calls and Replays you will start on a journey of Transformation. You will become aligned with you Life Path. You will Get Greater Clarity and Insights! To Get instant access to tools you can start Today! Join us and 24+ New Thought Leaders, Masters, Guides and Teachers who will provide support and enable you to Transform, Stand in Your Power, Heal any area of Your Life and Unblock and Release Your Limiting Beliefs! 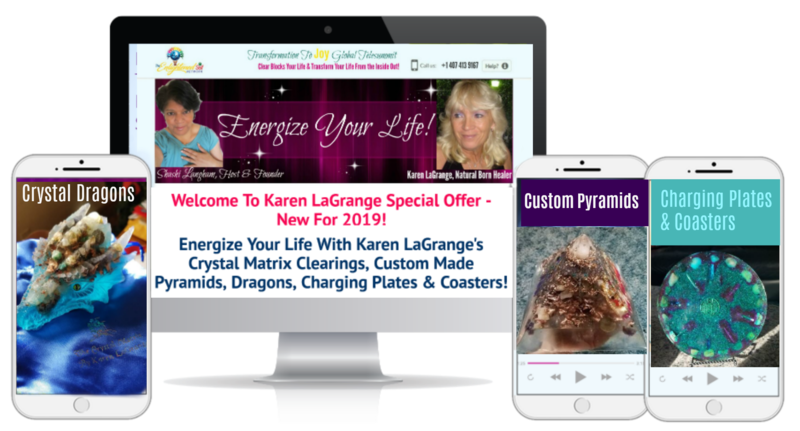 We have put together a Powerful Activation Kit Just For You of Priceless Energetic Lessons and Tools as FREE Gifts to give you a Jump Start to Transforming Your Life! Listen to Live Calls and Replays of our past calls. Join our Facebook Community of like-minded individuals, just like you, from across the World! Sign Up Today & See Your Life Transform, on a Daily Basis! Sign up here and we will immediately deliver your FREE Activation Kit to your inbox.